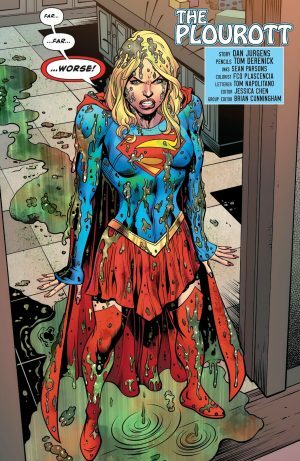 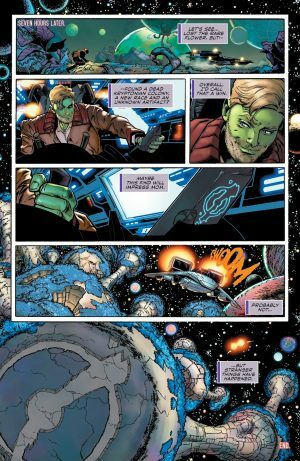 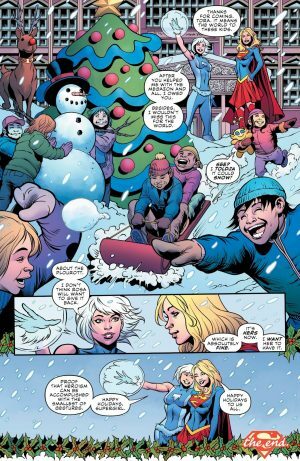 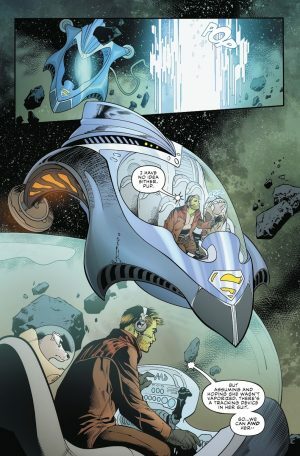 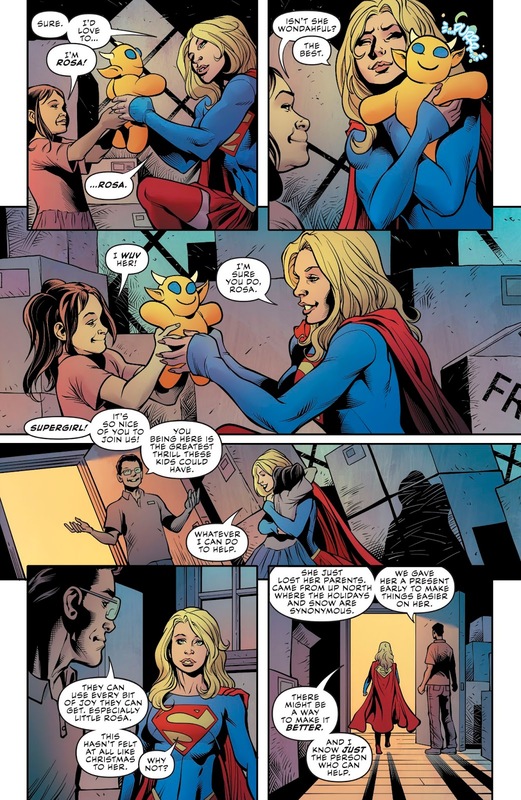 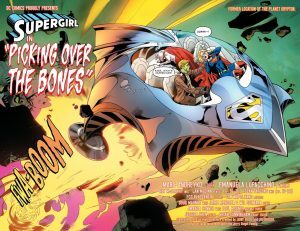 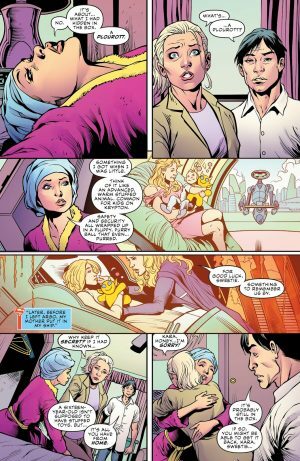 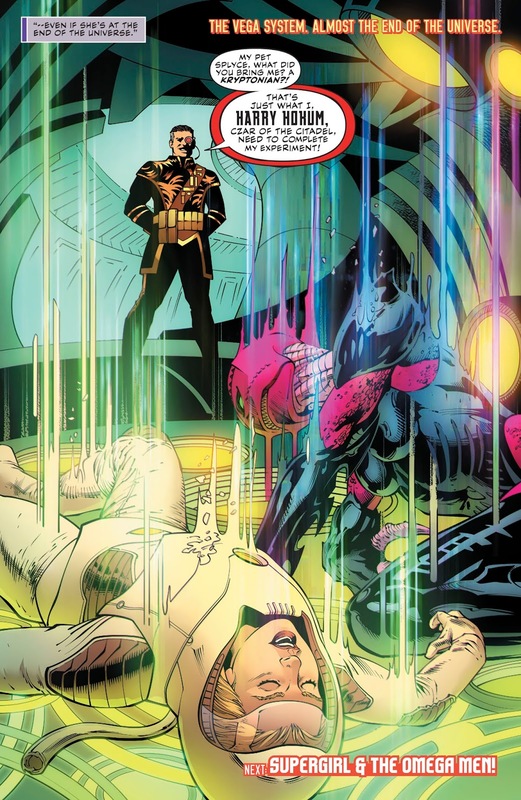 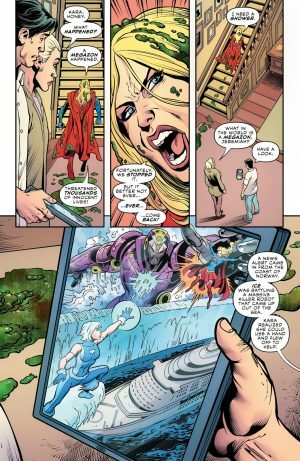 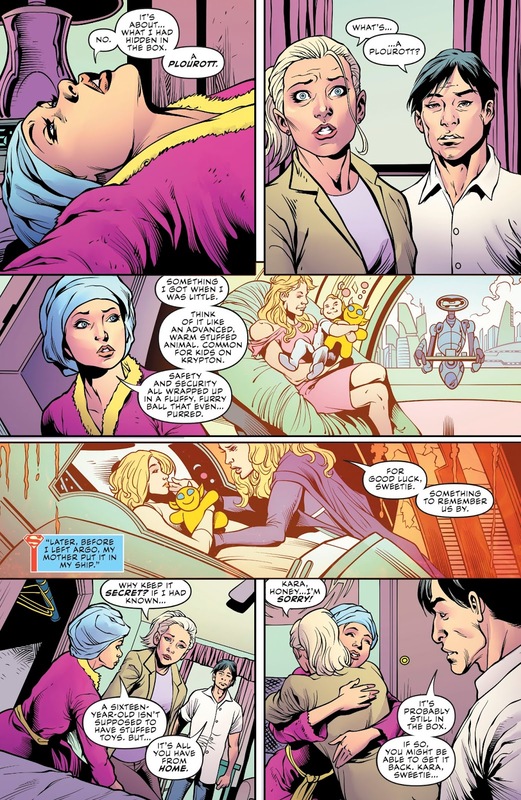 DC Comics Universe and Supergirl #25 Spoilers follows. 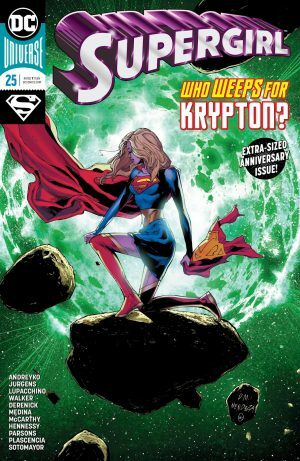 Who Is The Big Bad Behind Kara’s Troubles On Her Quest To Learn The Truth About Rogol Zaar and Krypton?! 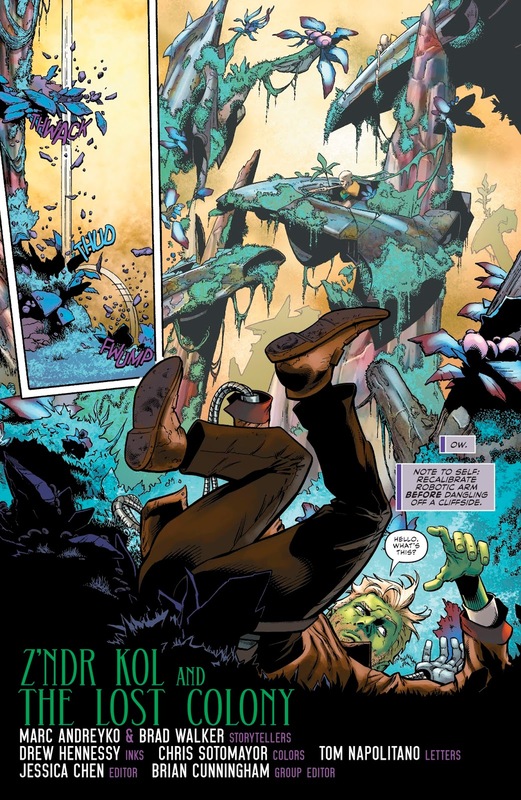 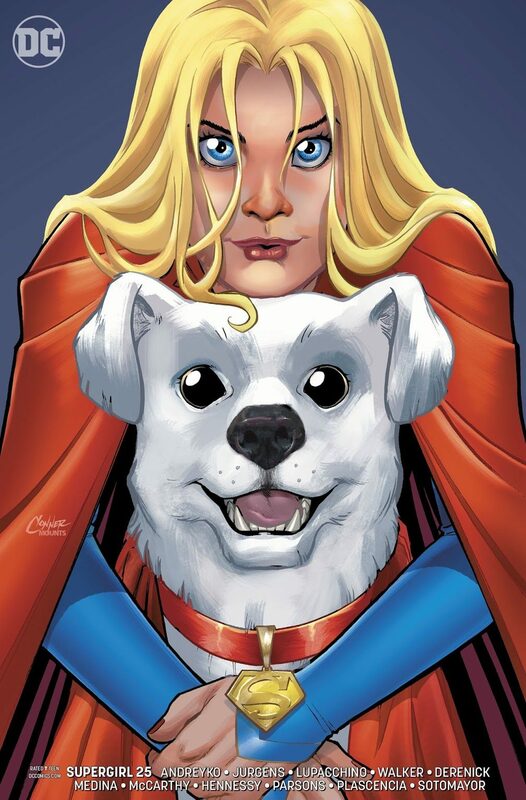 The book opens with Z’ndr Kol, Supergirl and Krypto in the remnants of of Krypton. Kol puts Kara in a suit to protect her from Kryptonite poisoning. 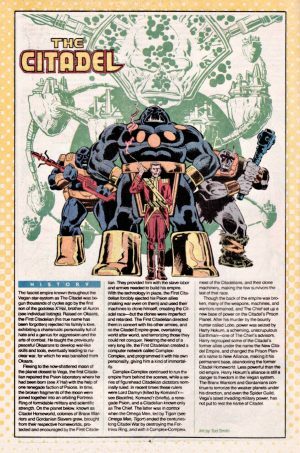 …Harry Hokum, of Omega Men infamy, the head of a Citadel (see classic 1980s Who’s Who entry for what that was back in the day). 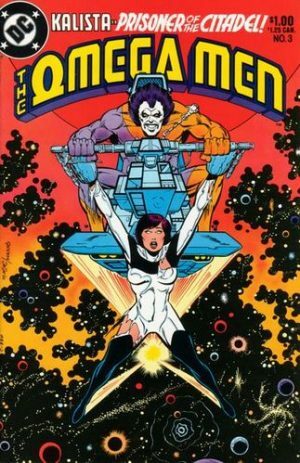 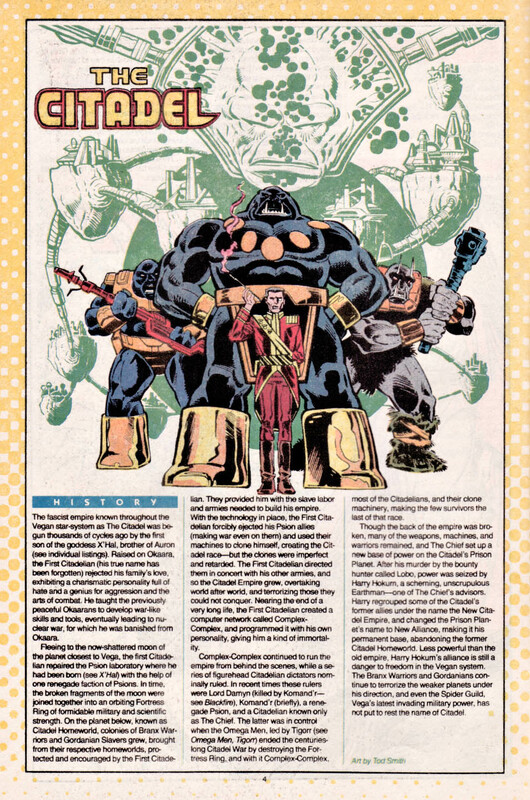 Harry Hokum does not have an extensive presence at DC Comics, but his first appearance was in the same issue that Lobo debuted in; Omega Men #3 in 1983. …as the book ends on a nice Christmas scene.